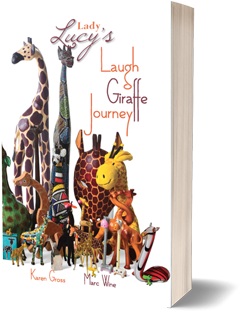 Lady Lucy’s life as a Knight does not proceed as she anticipated. Rather than being welcomed into the Round Table, she is treated by the other Knights as an outsider. 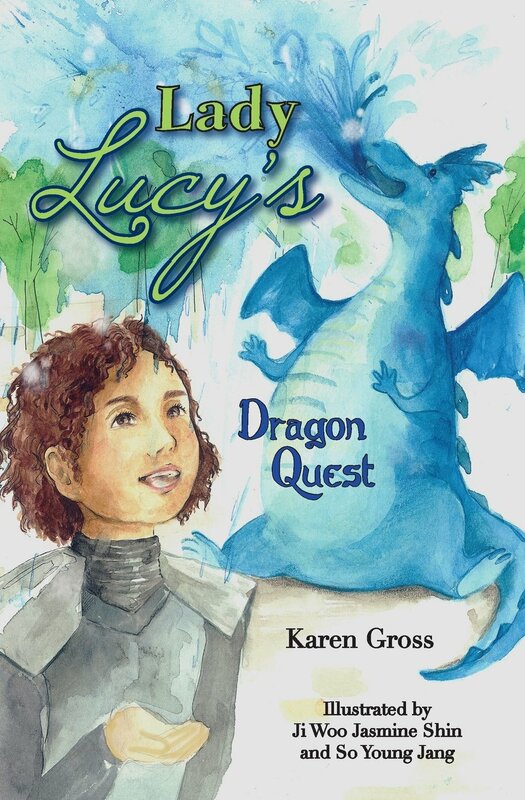 In a strange twist of fate, however, Lady Lucy saves her kingdom with the help of a creature that was much feared: a dragon. 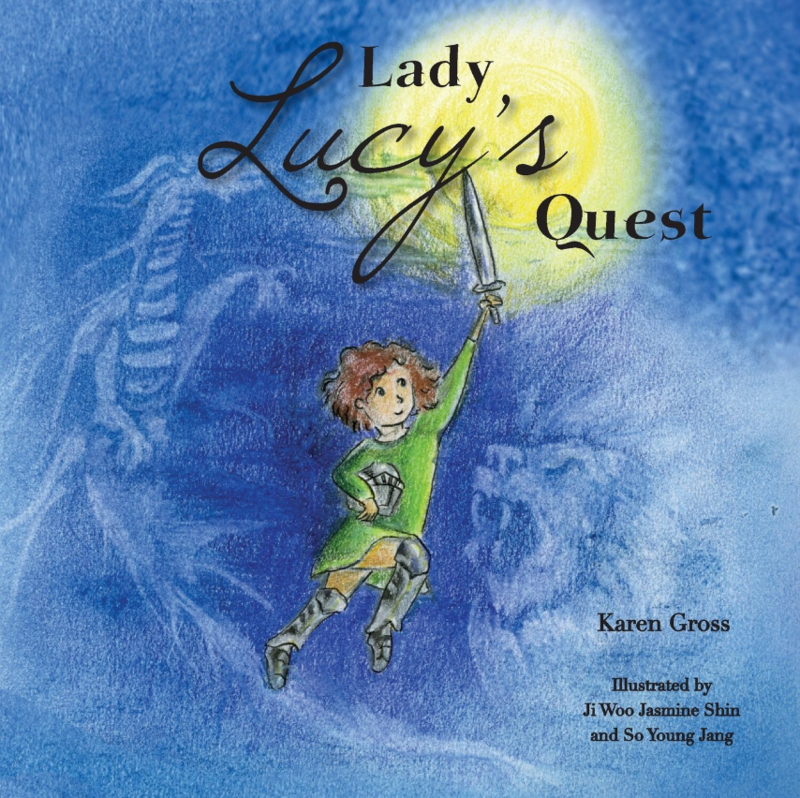 Lady Lucy’s Quest is the story of a feisty young girl who wants to be a Knight in the Middle Ages. 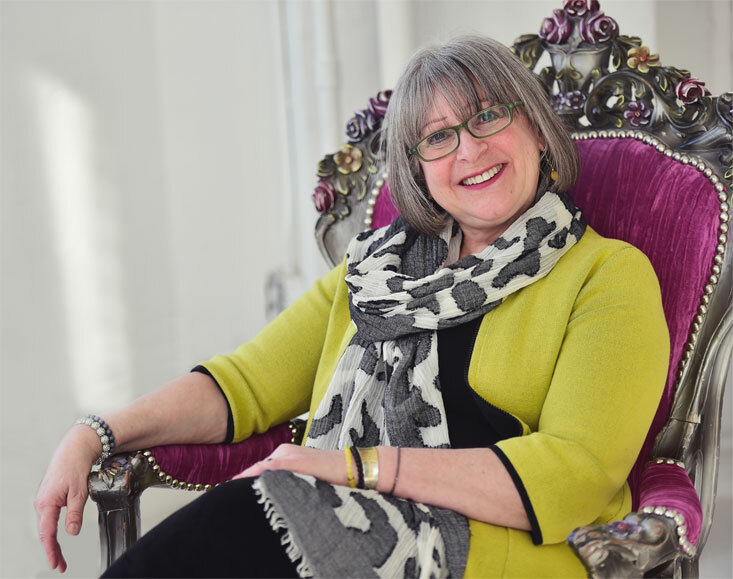 She confronts many hurdles but ultimately finds success because she is able to solve problems in unique and unexpected ways. 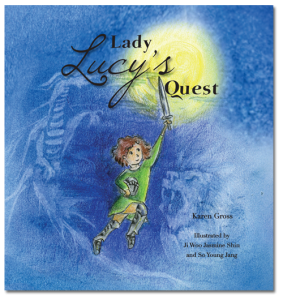 Lady Lucy’s Quest has been translated into Spanish and the Activity book has been translated too. 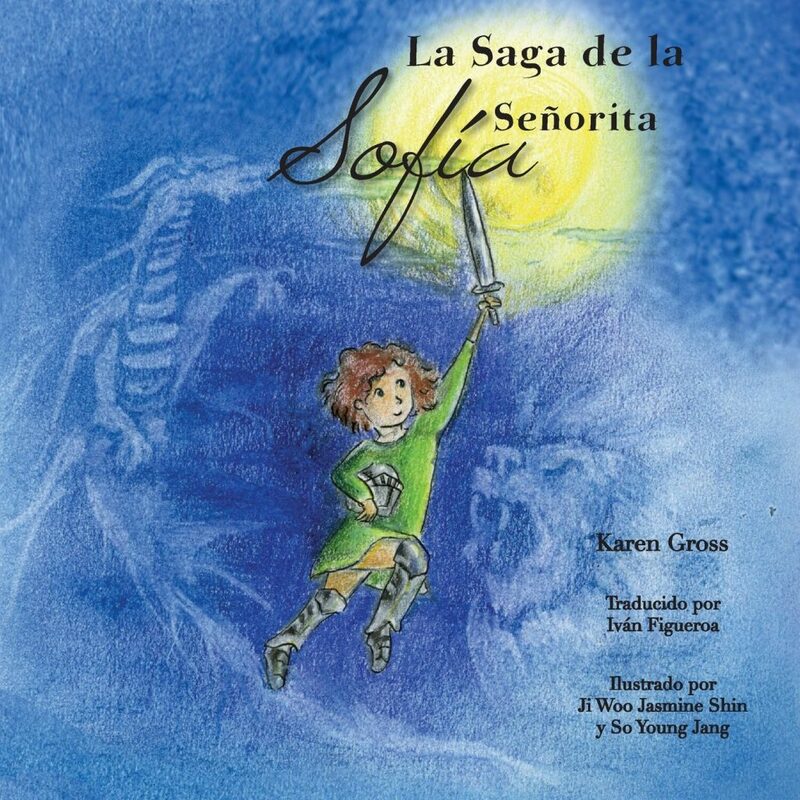 La Saga de la Señorita Sofía es la historia de una niña enérgica que deseaba ser un Caballero de la Edad Media.